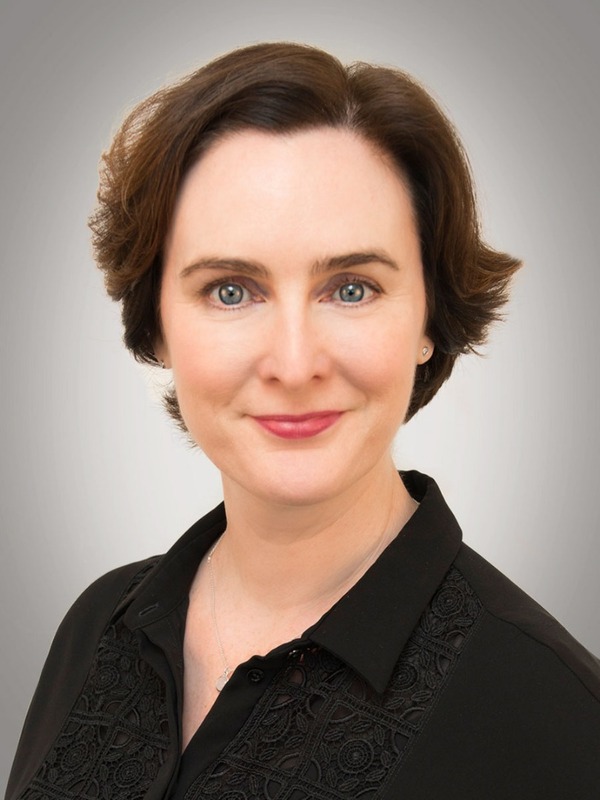 Cornerstone is pleased to announce that Miriam Duignan, has joined the company as Vice President, Global Services and Supply Chain Management reporting directly to Debra Frost, SVP, Global Services. Based in London, Miriam will oversee the company's EMEA region, opening a service center in the UK. Her responsibilities include oversight of operations, service delivery, client relationship management and supplier partner relations. In her role in supply chain management, Miriam leads the strategy, global objectives and execution of our supply chain lifecycle. "With over a decade of experience managing both global client and supplier relationships, Miriam brings a unique blend of leadership, vision and knowledge to Cornerstone," says Janelle Piatkowski, president and CEO. In her most recent position, Miriam served as Director, Partner Operations at a global mobility management software company, developing global supplier management teams and processes, negotiating new contracts and rates with over 120 suppliers, and managing three regional teams providing service delivery. Miriam has a BA in Russian and German from the University of Nottingham, as well as a Masters certificate in Theology from the Jesuit School of Theology in Berkeley, California. She is fluent in five languages, and she herself has had extensive expatriate experience in over 10 countries, including France, Germany, the Netherlands, Russia and the US. Miriam can be reached at +44.203.884.9419 or mduignan@crgglobal.com.